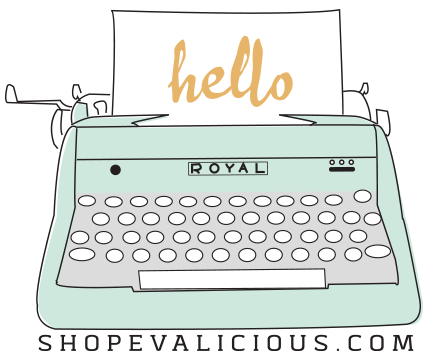 Hi everyone, it's Michelle Wooderson from Mish Mash and I'm thrilled to be doing a few guest posts for Evalicious. 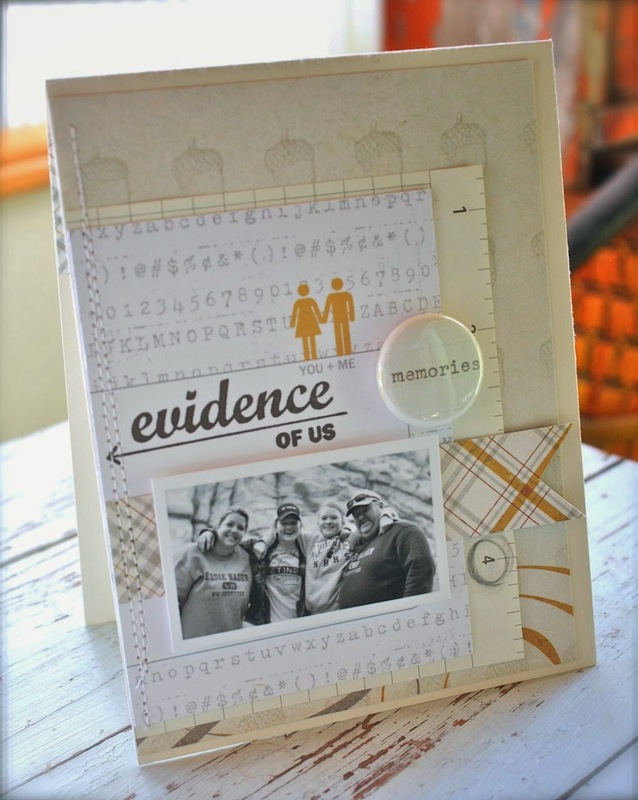 I have been a long time fan of Evalicious products and just love to use them on my cards, Project Life pages, gift packaging and more. Today I'm sharing an anniversary card that I made for my husband. 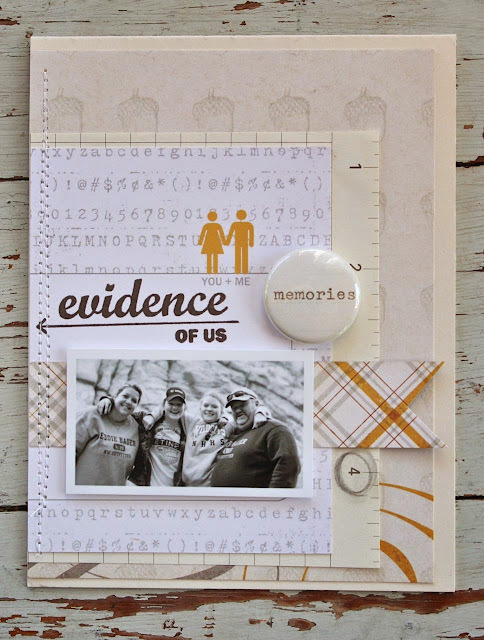 I like to make cards that are kind of out of the normal mode so I sifted through my stash of Evalicious goodies and picked out three items that went together well for an anniversary theme. 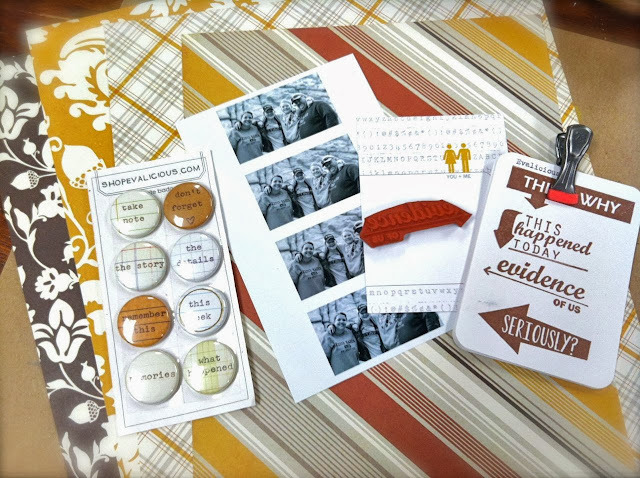 I chose the stamp from The Good Life Stamp Set, a journal card from Love You Lots 3 x 4 Tags, and a badge from the Take Note Badge Buttons. The beautiful Fall patterned papers are from the Reflections Echo Park line. The photo is a new family favorite that my sister took of the 4 of us while on vacation this Summer. 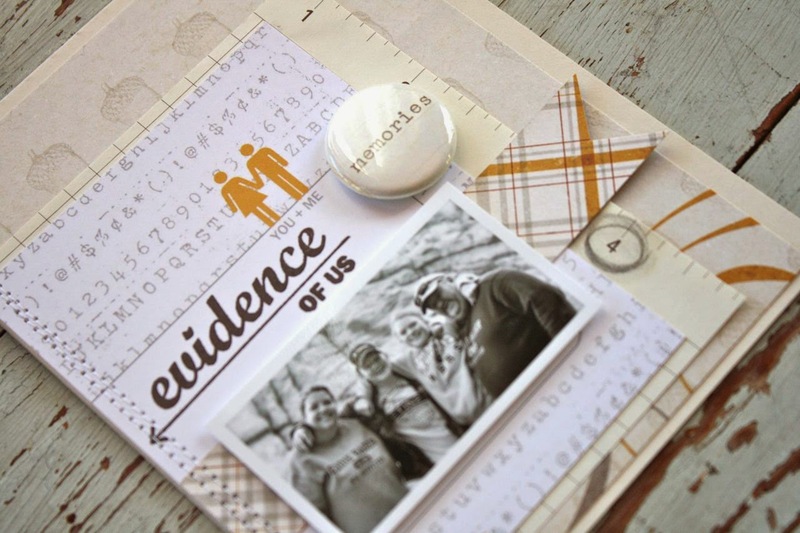 I love using photos on cards as it adds such a personal touch. I ended up creating such a fun card that I know my husband will love. The journal card shows the "you + me" which represents me and my husband, the stamp reflects that the photo represents the family we created and the memories badge ties in with our favorite photo from Colorado. When I use Evalicious products I always tend to go with a graphic look. I used some graph paper as a base layer, circling the #4 with a water soluble Derwent pencil. I kept the photo black and white to keep it simple and added some messy stitching along the left of the card. I know my husband will just love his card for our anniversary next month. This will be a great little show piece to display with some other family photos..or maybe next to one of my vintage cameras. I hope you enjoy my card today. Thank you Eve for having me as a guest & I'll be back soon to share some Project Life pages from our vacation.